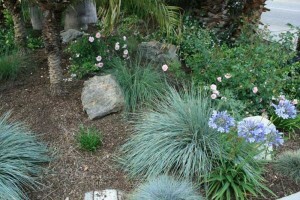 The expert landscapers at Bragar Landscaping welcome you to our website! 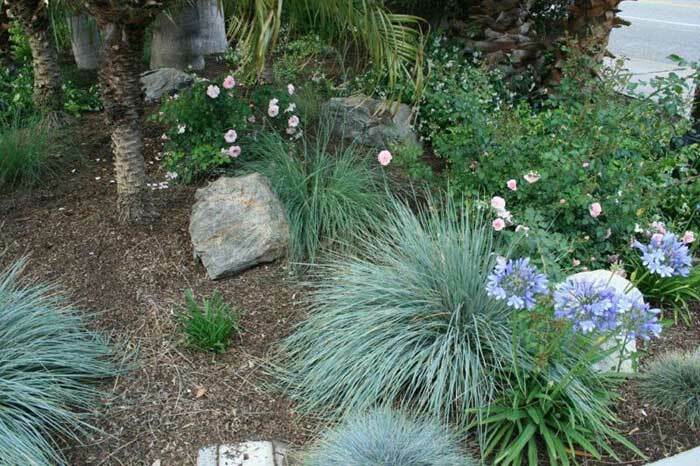 We are a local landscaping company that is committed to helping you save money and the environment through using native Californian drought-tolerant plants. We recognize that each person wants something different, and that’s why we never go with the same generic design. We create one that’s unique for you and then build it using only the finest sustainable materials and environmentally friendly plants. Bragar Landscaping has helped many clients throughout Southern California and know that they can help you no matter how big or small your needs are. They’ll cater to you every step of the way and will put in the hard work so your landscape always stays looking beautiful. If you’re ready to save money and time in maintenance with a drought resistant landscape, call today to learn more and schedule your appointment.